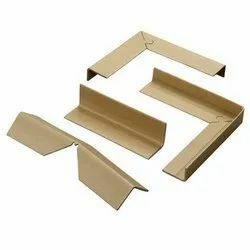 Prominent & Leading Manufacturer from Vadodara, we offer angle board, paper angle board and angle board panel packing. 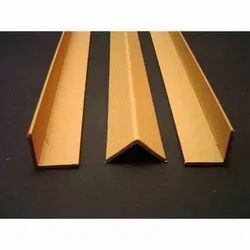 Angle Board is manufactured making use of multiple layers of laminated, paperboard with glue. 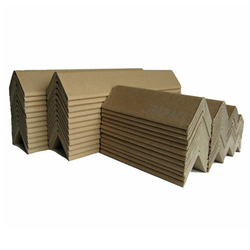 We are occupied in offering best quality series of Paper Angle Board to our respected clientele. These products are made under the universal industry norms.